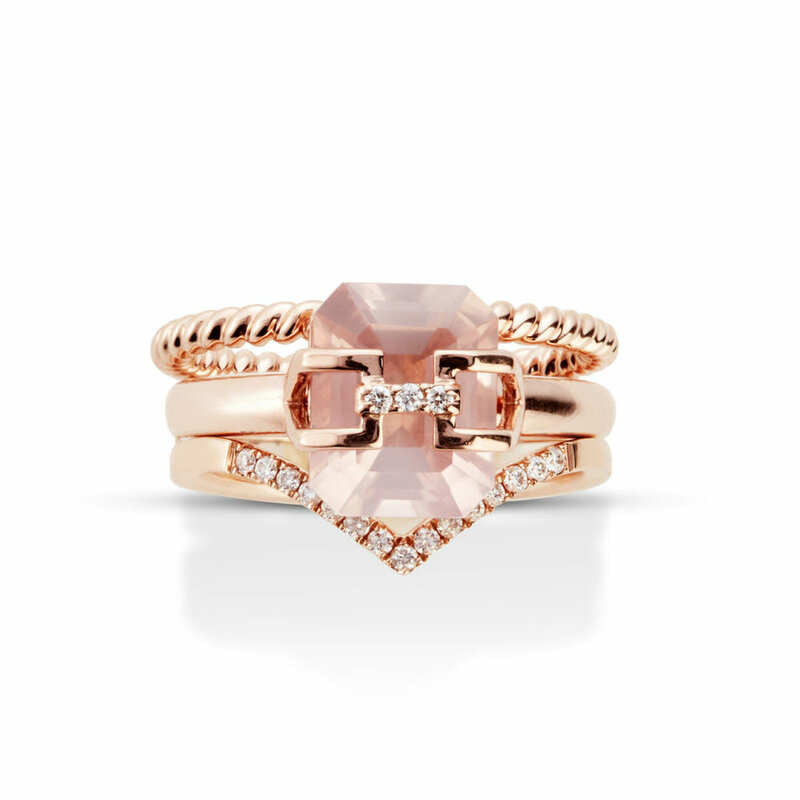 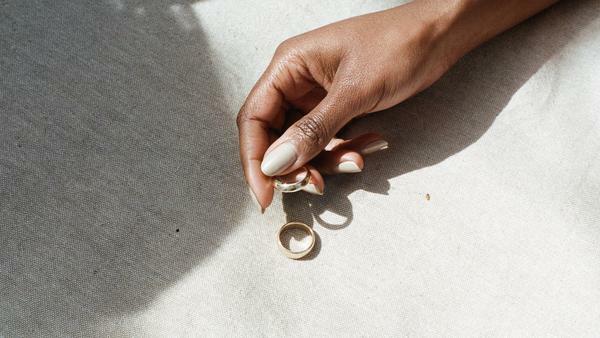 Jewellery — The Wedding Co. 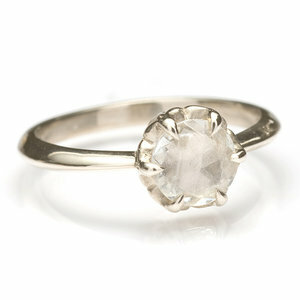 Custom and bespoke jeweller specializing in alternative bridal using ethically sourced gems and 100% recycled gold. 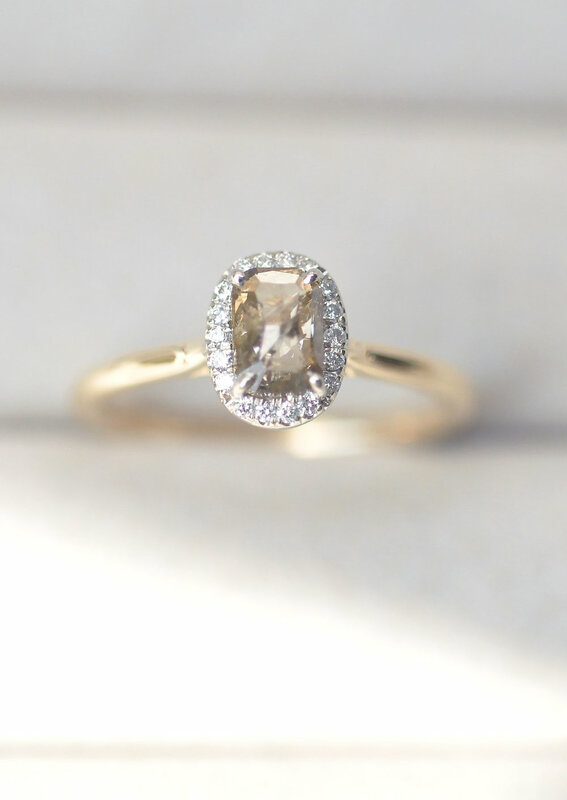 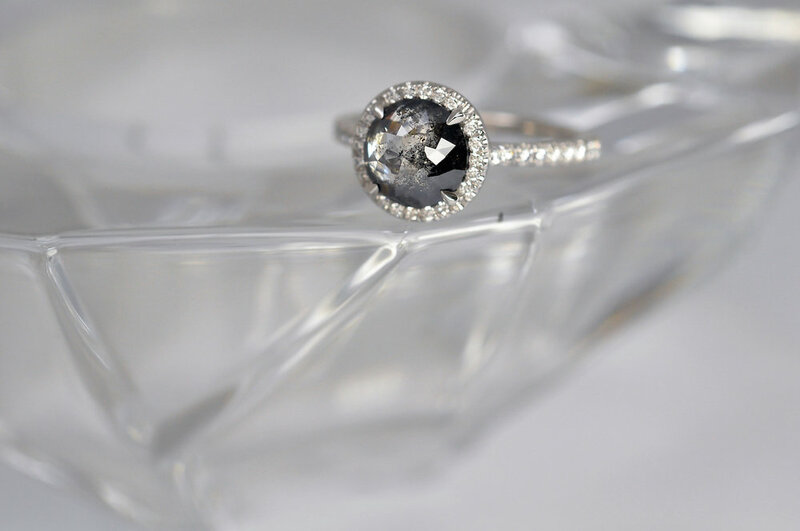 ATTIC is a Toronto based fine jewellery company specializing in unique custom engagement rings, wedding bands and everyday New Classics. 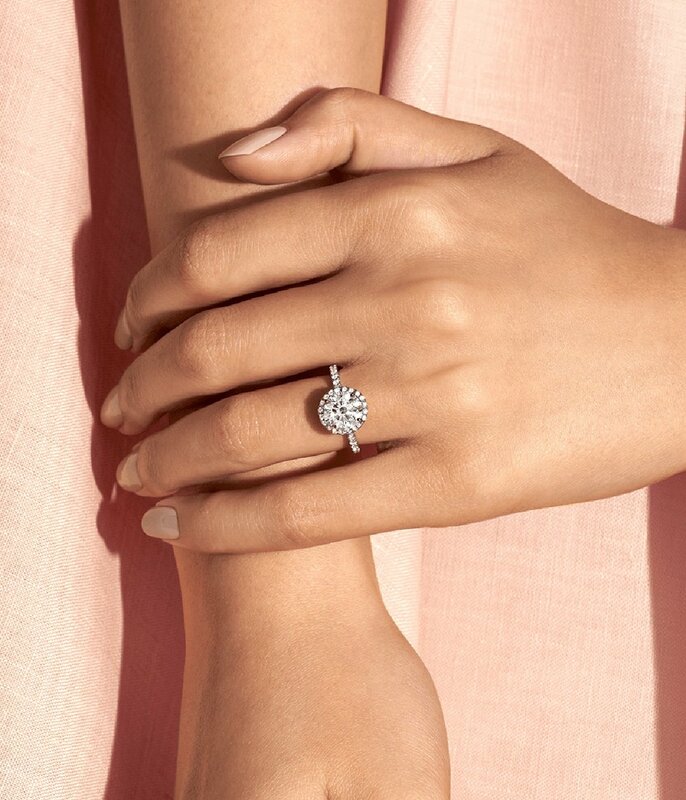 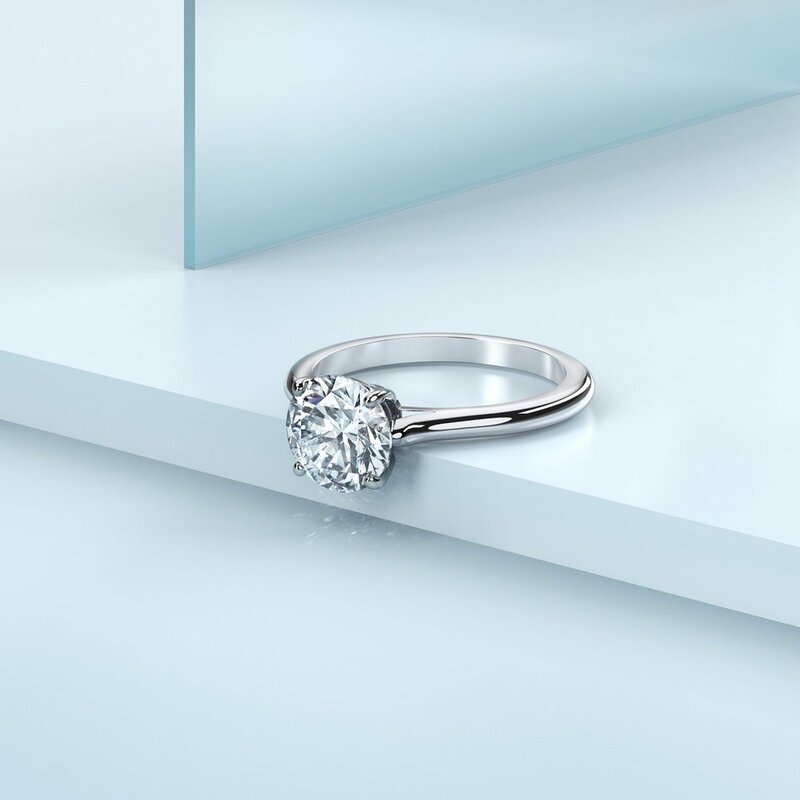 The first luxury lab-grown diamond ring brand, simplifying the engagement ring buying process by offering one quality of diamond, and a curated selection of timeless ring designs. 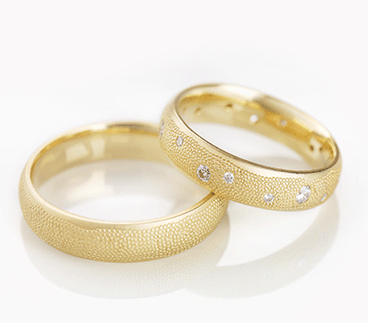 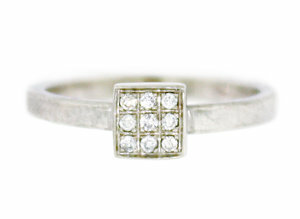 We create custom wedding bands and engagement rings for both bride and groom. 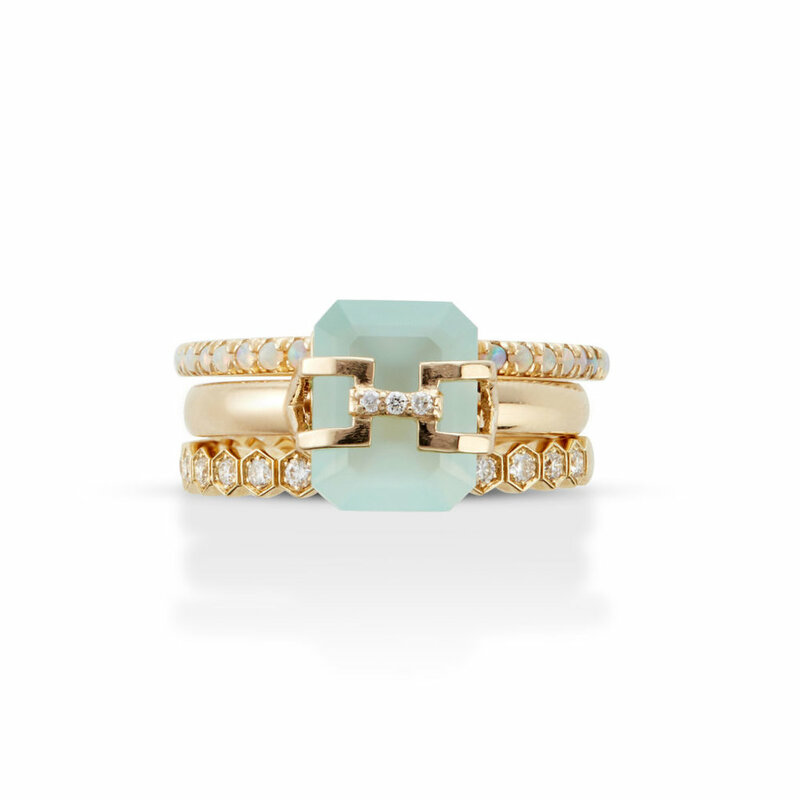 Mixing materials for beautiful unexpected combinations. 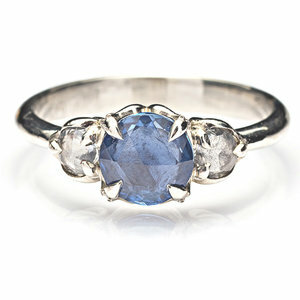 Turnsmith specializes in the highest quality alternative fine jewelry inspired by the world's most unique diamonds and gemstones.